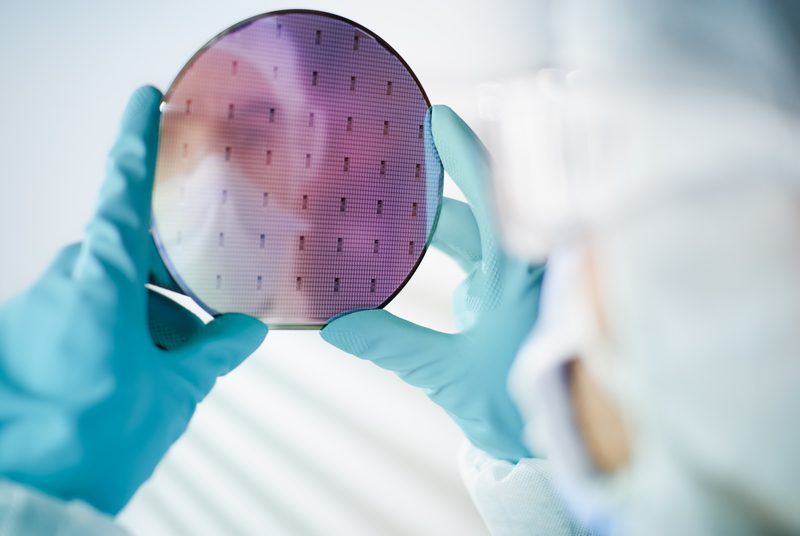 In semiconductor and display manufacturing, sulfur hexafluoride provides fluorine source for high density plasma etching without generating carbon by-products. Sulfur hexafluoride can be used for etching metal silicides, nitrides and oxides versus their metal substrates. It is also used in display fabrication for the cleaning of the Chemical Vapour Deposition (CVD) reactors. Sulfur hexafluoride is an insulating material used as a dielectric in electrical transformers. 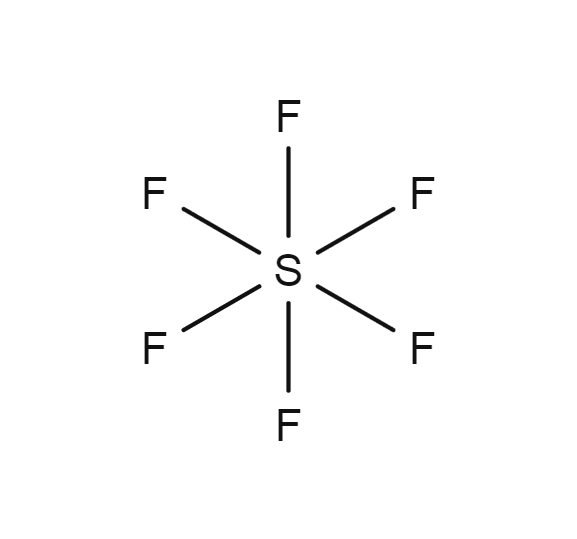 Sulfur hexafluoride can be prepared from the elements through exposure of sulfur to fluorine. This was also the method used by the discoverers Henri Moissan and Paul Lebeau in 1901.